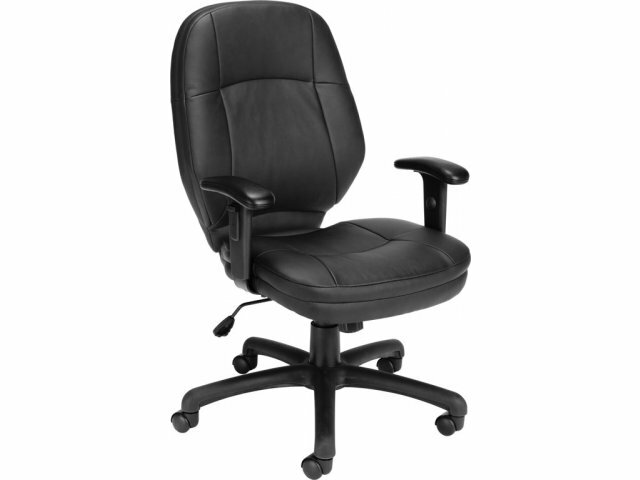 Increase your efficiency in comfort and style with the Stimulus Series Leatherette Task Armchair. Luxurious design, ergonomic features and budget-level cost all combine to make this task chair a perfect choice for any office setting. The Leatherette Task Armchair is fully upholstered in supple, faux leather that looks and feels like the real thing. All seams are carefully stitched and tufted to ensure maximum comfort and seam durability. 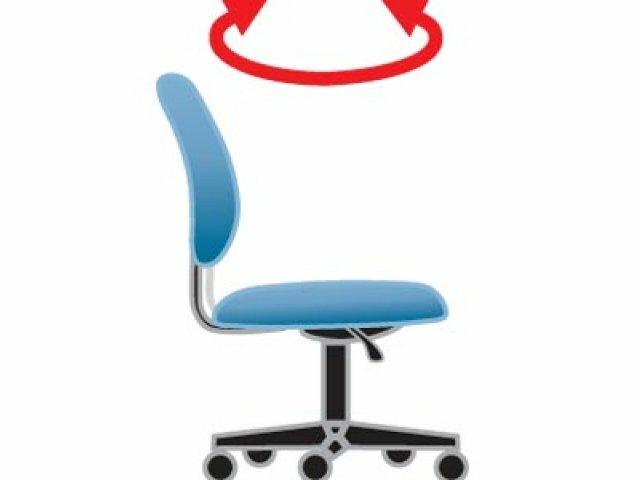 Waterfall seat and contoured back provide top ergonomic support, easing stress at crucial points like the neck, back and knees. 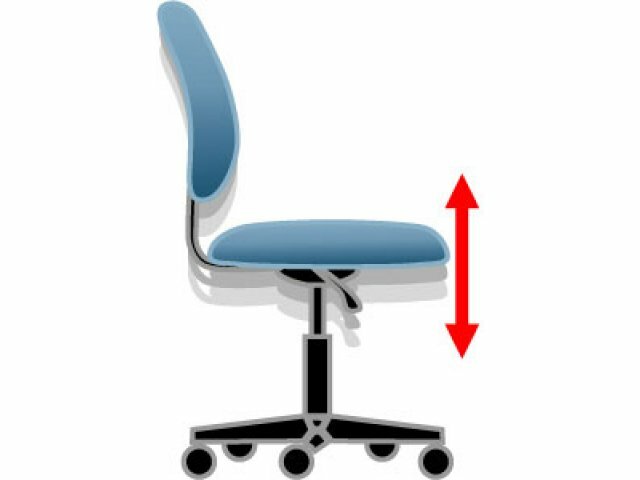 Adjustable arms and gas seat height lift put you in control, letting you customize height, tilt and tension for maximum comfort. 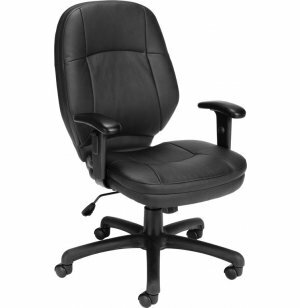 Five solid casters and 360-degree seat swivel provide extra mobility and easy access to your entire office. 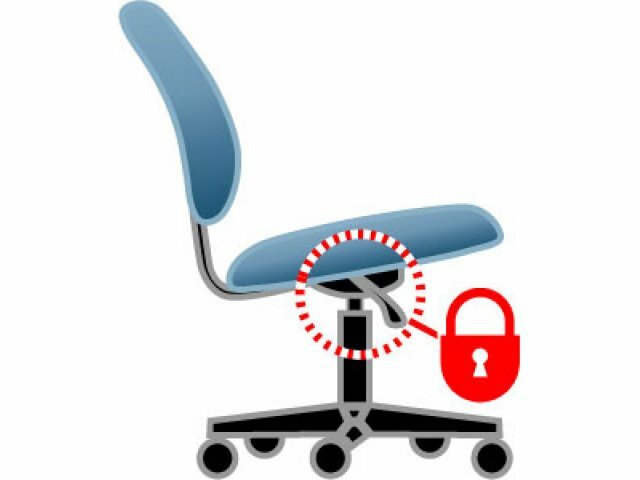 So get set for success with the Stimulus Series Leatherette Task Armchair, and enjoy the benefits of ergonomic comfort and professional style - at a price that is truly enjoyable, too. Professional Style: Sleek and classy, the Leatherette Task Armchair adds a professional look to any office environment. Real-Leather Feel: Supple, faux leather upholstery looks and feels like real leather. Superb Body Support: Contoured back and waterfall seat offer excellent support, especially at the lower back and knees. 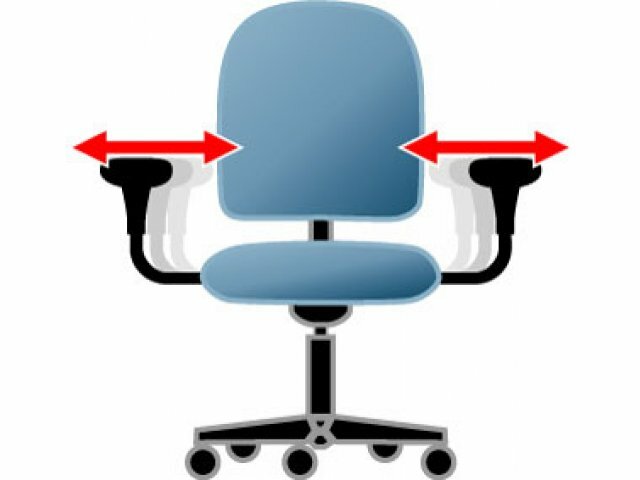 Adjustable Arms: Padded, upholstered armrests are adjustable for maximum comfort. 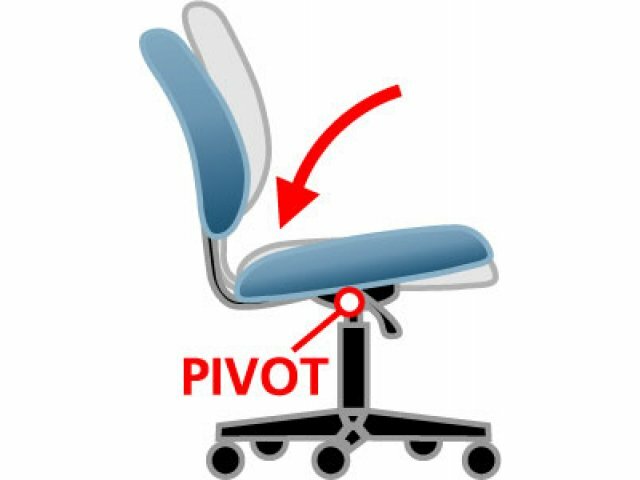 True Ergonomics: Height, tilt and tension-adjustable for real ergonomic support. 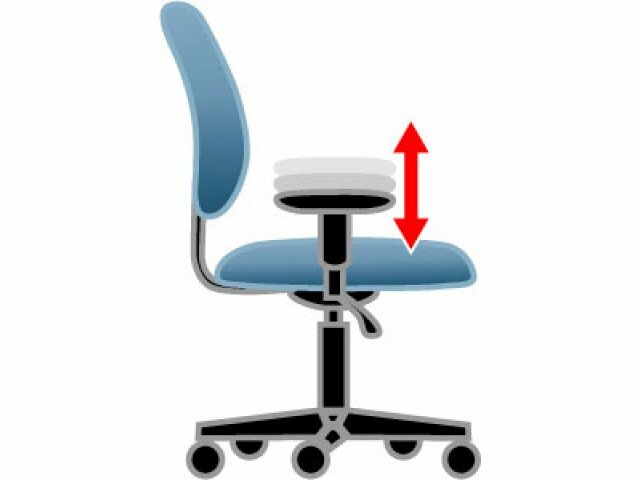 Extra Mobile: Five top-quality casters and 360-degree seat swivel provide maximum mobility, and let you keep your entire office within easy access.